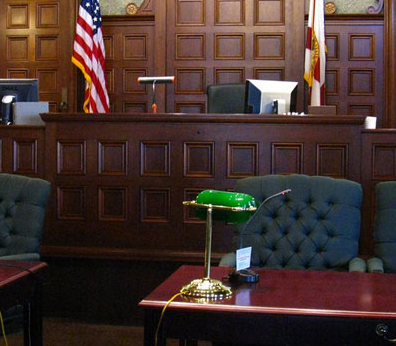 Lance Wonderlin is an experienced litigation attorney practicing in Indianapolis and throughout Central Indiana. Lance takes a personal approach to high quality legal services, providing knowledgeable advice and professional counsel, while also proving special attention to his clients and their unique situations. 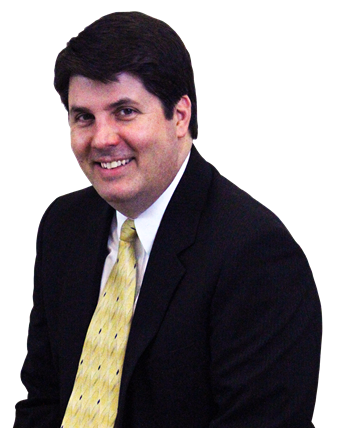 Lance has been a practicing attorney in Indiana since 1989, and has represented thousands of clients. He founded his own law firm in 1997 and has concentrated on representing businesses and individuals in Central Indiana ever since. Lance is an experienced litigator with broad legal knowledge, but what sets him apart is his personal, caring approach with his clients, integrity, and attention to details. One of the most distressing realizations I have made over the last few years is how often our older family members and friends are swindled. Whether it is an unscrupulous contractor, an internet investment scheme, or the undue influence of an agent, accountant or attorney, there is an epidemic of abuse against one of our most vulnerable groups. People who were raised at a time when all of their financial dealings were handled face to face, are not always well equipped to protect themselves in our modern electronic age. They are often reluctant to ask for or accept your help because of pride, paranoia, or simply a desire not to burden you with their problems. I would strongly encourage you when you visit your older family members or friends over the Holidays to take a few minutes to talk to them about their financial situation, and to let them know that you want to help the next time they consider making a purchase, or hiring a contractor, or changing their investment portfolio, or taking a reverse mortgage on their house. If you are not the best person in the family to provide this assistance, then encourage the person who is better equipped to step up. Talk to your siblings or family friends about your concerns so that they can be watchful for any signs of trouble. Finally, do not be afraid to act when trouble occurs. Yesterday an attorney with whom I had worked for several months to resolve a case, told me he had enjoyed working with me and thanked me for my “professionalism.” While it felt great to receive (and return) the compliment, it also made me a little sad that this type of camaraderie between attorneys has become rare. Treating other parties and attorneys with respect, being polite, and being straightforward with them, are what we, as attorneys, are supposed to do. Yet, sometimes attorneys are arrogant, distrustful, and lack candor. I think they confuse being rude with being an effective advocate for their client. My experience has been that developing a good working relationship with the other attorneys involved in a case is greatly beneficial to the client, and it enables me to better explore ways of resolving issues in the case, and to manage the case in a more cost-effective manner. Plus, that relationship will be beneficial to future clients when that same attorney and I are involved in another case. 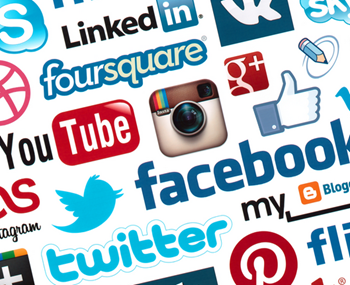 Many people are very active on various social media, routinely posting messages about their lives. What they may not consider is that all of those messages can be used as evidence in court many months or years later. A comment like “ I felt great today, went on a walk and played with the dog in the yard”, may make perfect sense for a person who has just started feeling better after an automobile accident and has, for the first time, managed to hobble around outside her house. But two years later in a courtroom, that message can be used to suggest that the person had fully healed from their injuries. My suggestion is that you think twice before posting or sending any message, and that you be especially careful if you are aware that you will be involved in any type of litigation in the future. Contact Lance to discuss any legal questions you may have. With his broad range of experience and over 25 years of practicing law in the State of Indiana, he can discuss your options and help you find the right legal representation.